As one of southeastern Florida’s major cities, Fort Lauderdale’s temperatures rarely get below 60 degrees, and that’s at night in January! The rest of the year, we hover in the 80s and 90s during the day and dip into the 70s and 60s at night. This means it’s almost always a fabulous day to go to the beach or soak up the sun — and even when it gets rainy, it’s usually warm rain. This leads us to the second serious factor you’ll experience beyond temperature: humidity. 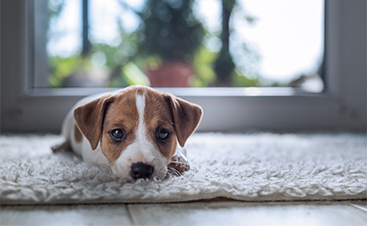 Even if you live for tropical conditions, staying comfortable on a hot, humid day can become impossible without the help of your HVAC system. 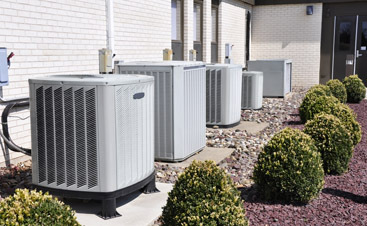 HVAC systems are designed to function out of sight, which means they are often out of mind as well. Nobody wants to think about whether or not their air conditioner is working; they want to turn it on at any time and get refreshing, cool air. However, you’re dealing with a finite system that can break down just like anything else, despite being built for longevity and toughness. Keeping your air ducts clean is a powerful way to ensure your air conditioner keeps functioning at the top of its game, but that’s not all. 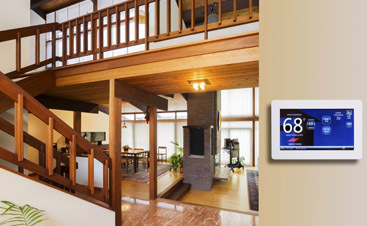 Like we said, it can be easy to dismiss your HVAC system and assume it will keep working to make you comfortable. However, doing this can set you up for some pretty jarring experiences. Coming home after a long day at work and realizing your air conditioner won’t run is the last thing anyone wants to experience. If you’re a business owner, having the cooling stop can make life miserable for your employees and keep customers away — both troubles you cannot afford. This is where routine cleaning and maintenance are your best friends. The DUCTZ team can regularly inspect and clean your air ducts, ensuring that your system is good to go. They will be able to spot potential issues before they get huge, which will save you money and stress in the long run. 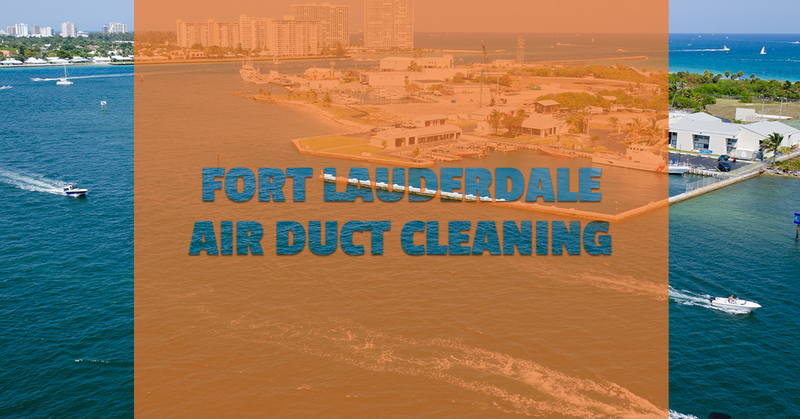 We are proud to be southern Florida’s premier ductwork and HVAC company. Contact us for air quality testing today!